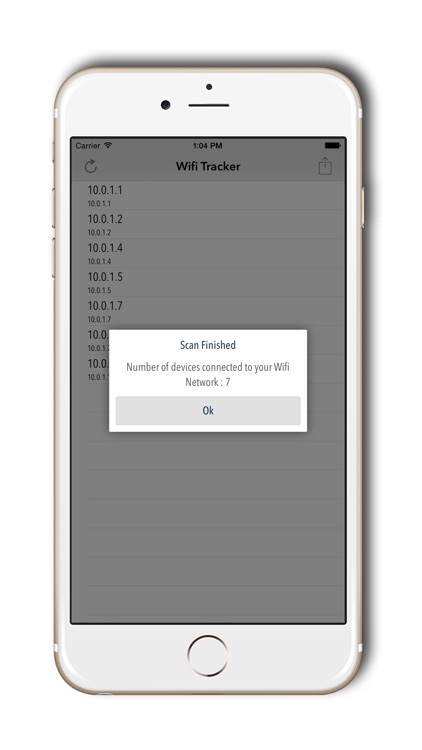 Want to know how many devices connected to your wifi network ?? 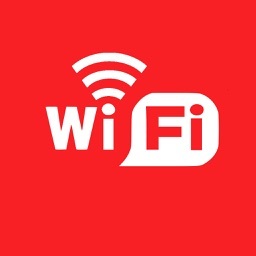 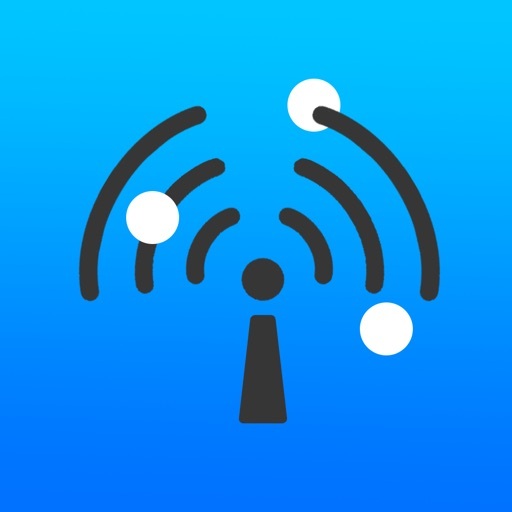 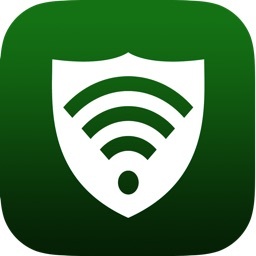 Whether you're troubleshooting poor performance on your own wireless network, or you're trying to figure out how overloaded the hotel Wi-Fi is where you're staying, "Wifi Tracker" is the app that can show you exactly how many devices connected to your wifi network. 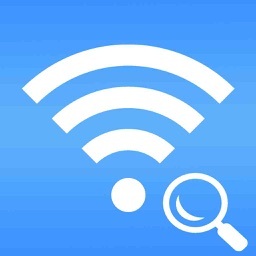 Detect Unknown Devices on your network.